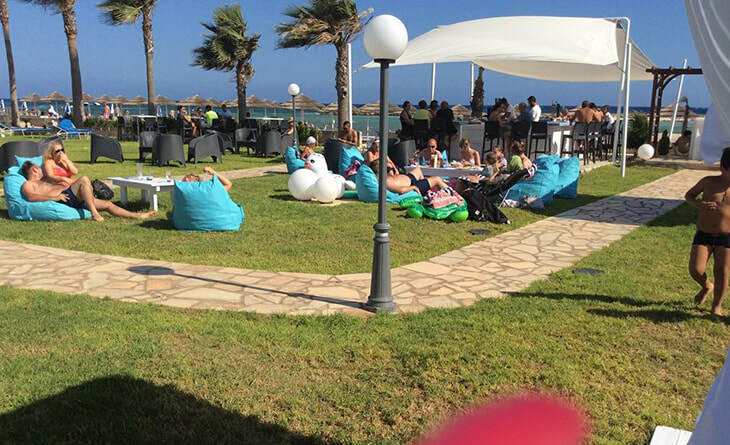 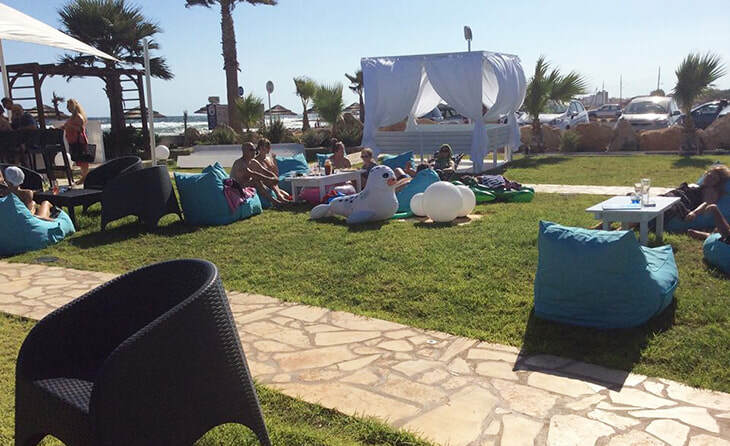 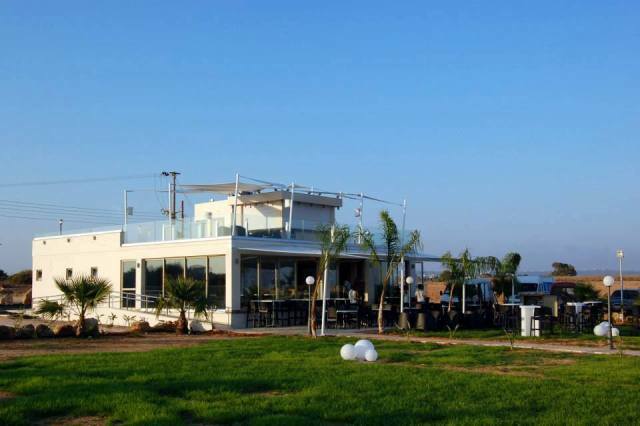 Nissaki Beach bar is located at Ayia Thekla Beach on the western edge of Ayia Napa. 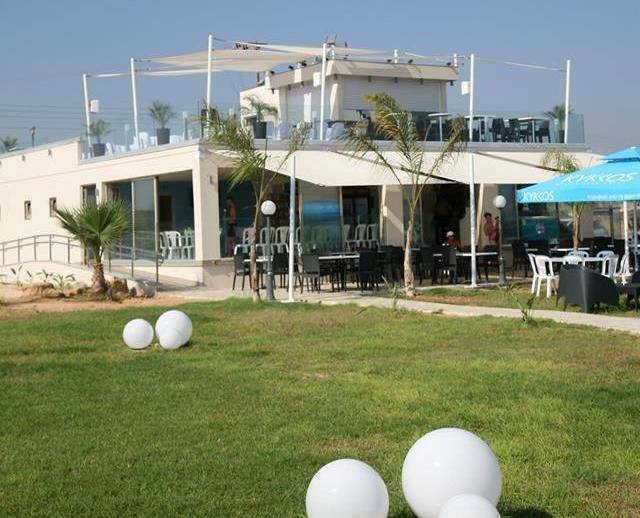 With an extensive menu of classic and modern dishes, Nissaki is open for breakfast, lunch and dinner as well as drinks and snacks. 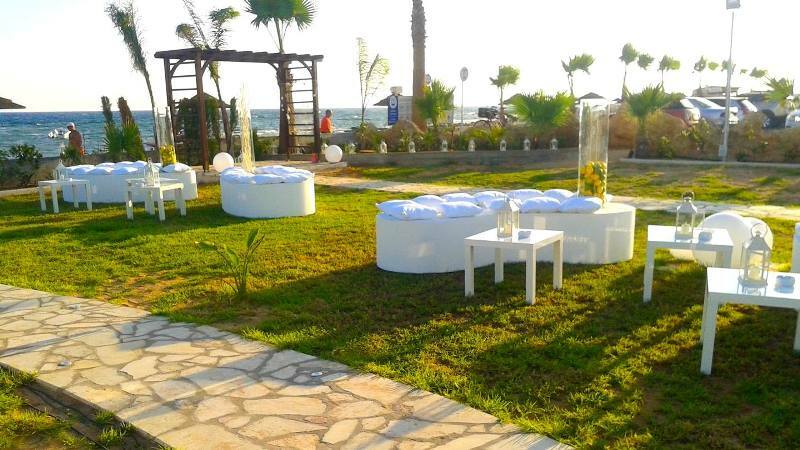 Nissaki is open from April through to November and welcomes customers from early morning until night time.